Discover paradise, itself - Hawaii - where beaches unravel in ribbons of white, and sensuous rhythms drift on the trade winds. Mysterious. Magical. Remote. Be transported beyond the sun and sea to lands that can do as much for your soul as your tan. The Goddess Pele rumbles atop Kilauea in Hawaii. Waterfalls plunge into blue lagoons. Beaches are ringed by sapphire waters and palms wave aloha in the breeze. Yet it is the spirit of Aloha, which imbudes Hawaii with it's special magic. It lives on at ancient sites and in the wisdom of Hawaii's ancestors. It infuses Hawaiian music and arts with a special grace and gentleness and welcomes the stranger in the sensual dance of the hula. Come and visit the beautiful islands of Hawaii. Want to CROP N' CRUISE Hawaii? 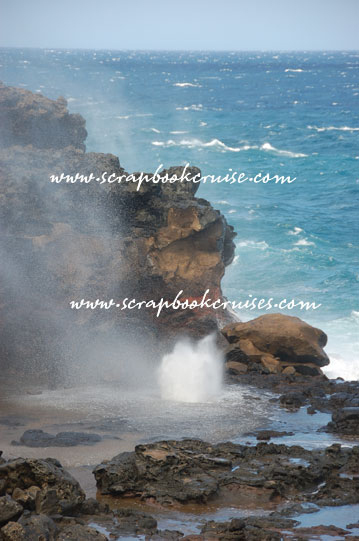 We now feature Hawaii as one of our custom SCRAPBOOKING AND STAMPING CRUISE destinations. You pick the date We plan, design and create a cruise for you. 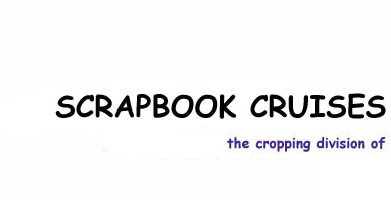 If you have a group of 16 or more (based on double occupany) scrappers or stampers who want to go on a scrapbook or stamping cruise but can't make any of our scheduled scrapbook cruises, we'll custom design a scrapbook or stamping cruise for you. You tell us when you want to cruise, we'll set it up. We'll provide the instructor/s, the die cut machines, and all the prizes and goodies, everything one of our scheduled scrapbook cruises offer but designed to fit your schedule. Ready to CRUISE AND CROP? 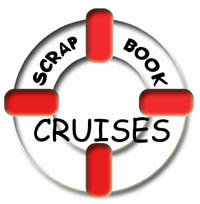 Can't wait to try a SCRAPBOOKING CRUISE? HOW ABOUT A STAMPING CRUISE? Want to CROP AND CRUISE in style? Join one of our many SCRAPPIN' CRUISES!